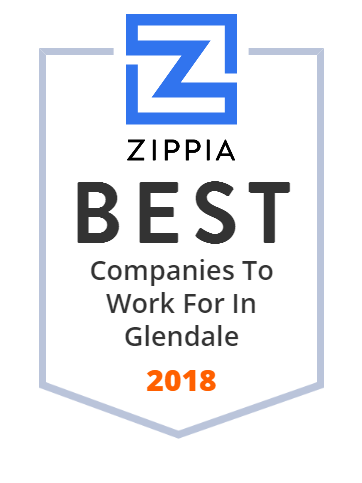 We hand-curated a list of the best companies to work for headquartered in and around Glendale, CA using data on salaries, company financial health, and employee diversity. Public Storage is an American international self storage company headquartered in Glendale, California, that is run as a real estate investment trust. Since 1981 North Hills Escrow Corp. provides unmatched escrow services to the real estate community. Glendale High School is a high school located at 1440 Broadway Avenue in Glendale, California, USA. Apollo Medical Holdings, Inc. (NASDAQ: AMEH) and Network Medical Management, Inc. has announced the successful completion of their merger.